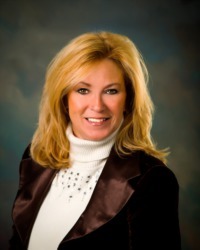 Cathy Houck provides personalized, professional real estate service to all her clients. Whether you’re a first-time buyer or an experienced buyer who just needs some professional guidance, Cathy understands that each home purchase is as unique as the buyer himself. A full-time agent, Cathy looks forward to working for you! Talk to her at 812-881-5735.